SNAFU! 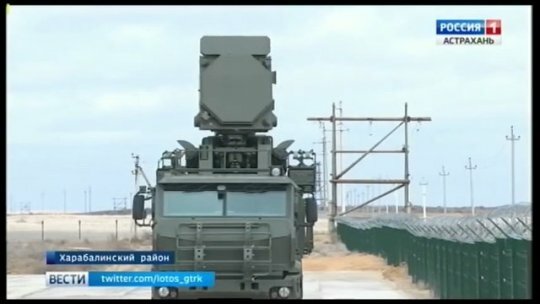 : Prototype anti-aircraft missile and gun complex “Pantsir-SM” on the chassis K-53958 “Tornado”. 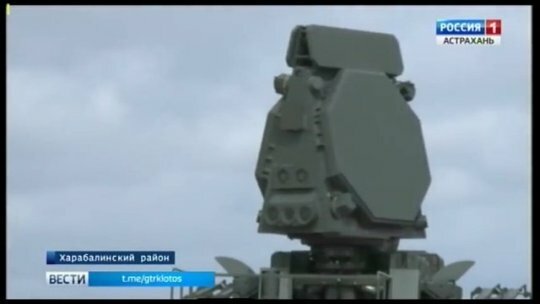 Prototype anti-aircraft missile and gun complex “Pantsir-SM” on the chassis K-53958 “Tornado”. pics via Bmashina Tumblr Page. 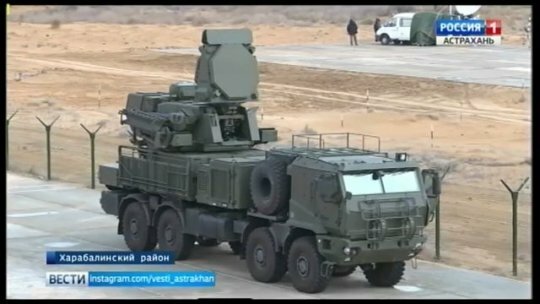 I see a highly mobile platform transporting what looks to my untrained eye to be an AESA (maybe GaN) radar. Because you're watching stealth fade away. Networked Anti-Air systems are the bane of stealth fighters and a stealth force. You're back to doing things the hard way. You have to roll back enemy defenses. You have to take out the nodes of the network, while the enemy is not only defending but covering the gaps you filled which means that the opening you created suddenly got covered by quickly moving resources around. Overlapping fields of fire is replaced with overlapping AESA arrays that are tied into launch vehicles that are also mobile. Leadership was counting on air power making the next big war easy. We might as well steel ourselves to the realization that the next war will be manpower intensive, will quickly chew up our "high dollar force" and will be protracted. We need to rethink our entire drink when it comes to peer conflict.